Your dream deserves to be true! How about placing your own MOBILE APP in Google Play Store, and Apple App Store? Don’t you think it works wonders for you and your customers?? Especially when it is within your budget and as per your timeline. This little mobile device has changed the dynamics and geography of Marketing and Sales, with universal connectivity and limitless computing powers. 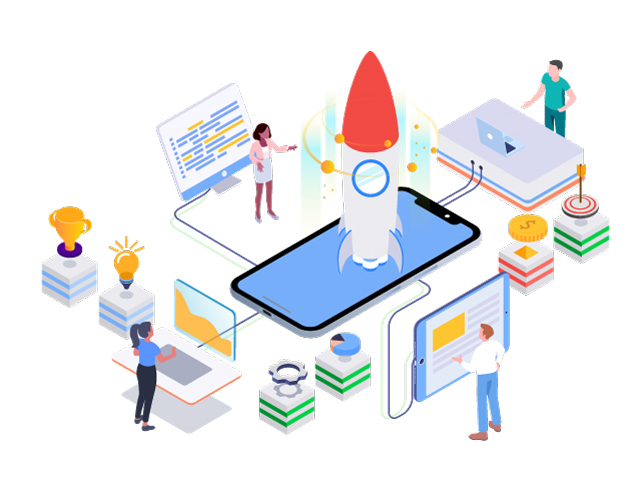 Awebstar-Mobile App Development Company Singapore, gives your business true experience to dive deep into the digital ocean and to come up with the zeal to win over your competitors. 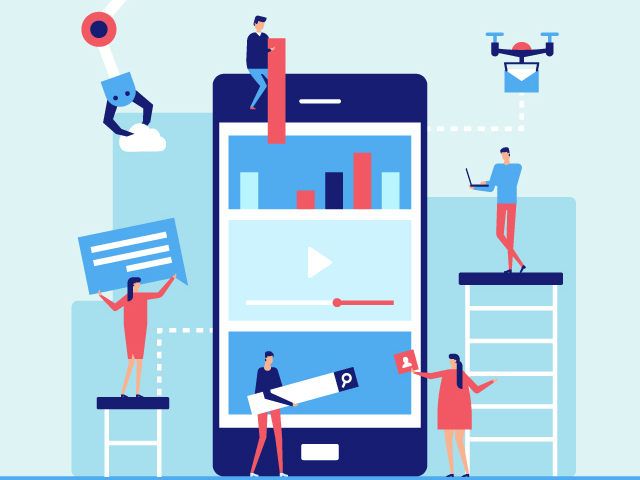 Awebstar-Mobile App Development Company Singapore, designs and develop one of the most amazing mobile applications which are extensively used wide across the Globe. Be it any platform, Android or iOS we are versatile and innovative on both. The key-aim to provide prospects and customer the opportunity to engage across different touch points. Thinking about making the best mobile revolutionary app? Leave it to us. 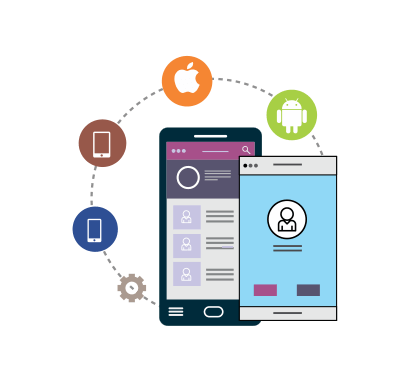 We are specialized and eminent for “IOS & Android Mobile App Development” that leads the industry in the creation and delivery of native applications. 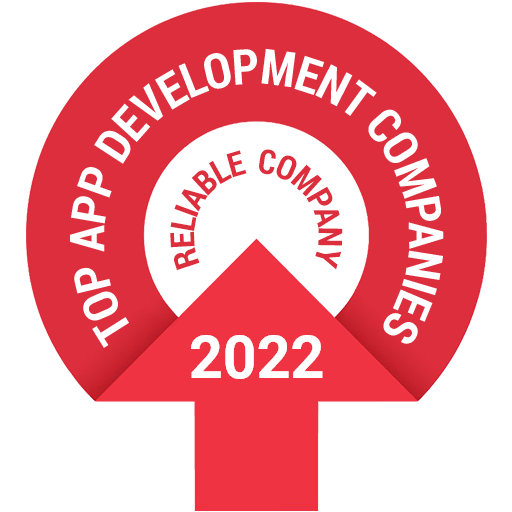 Our Singapore App Development Company is advancing guard, in innovation, flexible UI’s, and with reference to future portable advertising stages. We have been assisting our customers in restraining the power of mobiles, with achieving marketing objectives. We give your business a chance to become renowned all across the globe, thus provides you a platform with limitless opportunities to scale-up your business. Our versatile engineers ensure that the application will strengthen your product, contribute before the clients that result in visibility and higher conversions. Driven by way of the era, customer behavior is converted rapidly. In conclusion, we assist you with your challenges by getting the most out of digital Ocean. Awebstar provides 24*7 customer Assistance facility. Our IOS & Android Mobile App Development creates apps for both i.e. Iphone and Android. We work on cross-platform applications which is cost effective and trending nowadays. Awebstar is one of the best Hybrid Mobile App Development Company in Singapore. 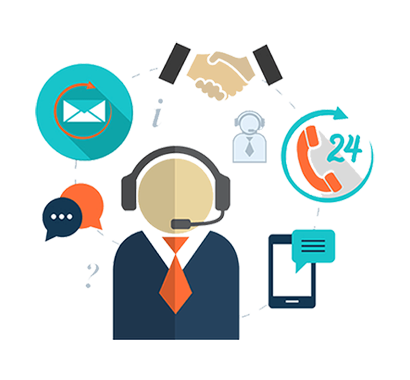 Our Pool of professional experts converts functionalities into a rich client experience. Thus, creates beautiful, Interactive, single-purpose microsites using UI and UX Designs for powerful Mobile or Desktop users. Our IOS And Android Mobile App Development endeavor complex business-level applications without compromising on excellent user-experience. Since over 45% of Singaporeans engage with our brand via handheld gadgets, our Singapore app development engineers make captive, functional and easy to understand portable applications, thus focus on fulfilling business needs. Android is the most popular mobile Operating System, millions of users that own a smartphone runs on Android. Creating applications for one of the most successful mobile Operating System is a tedious job. All the Android apps that we develop, are well equipped with all the latest features and enhancements. Thus allow our clients to perform all the various marketing techniques and generate huge revenue from it. 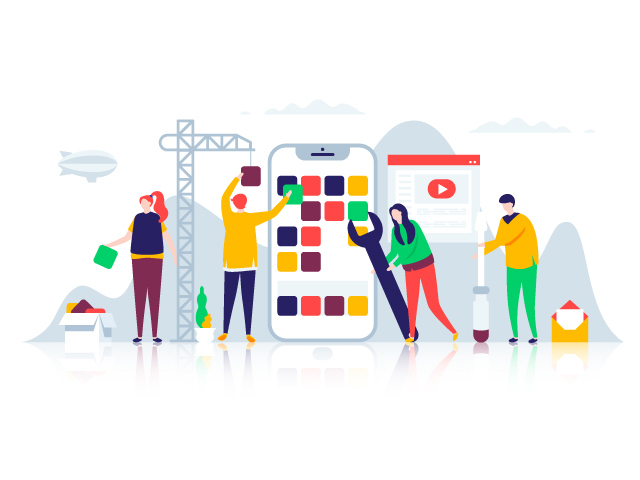 We are renowned to develop best Android App Development services along with business-driven iOS applications that offer secure networking, cooperation, mobility along with other enterprise management apps. Our expert specialists are very imaginative and excel in creating Custom iphone app development. We build rich and vigorous applications for your iDevices like the iPhone, iPad, iPod, and the iWatch. All our iOS designers are well versed with all the latest development, that incorporate SDK and iOS. Our regular workshops empower our designers to create a custom iOS application, to overcome varied complexity levels. Our committed group of iphone app developers Singapore has 10+ years of experience in the industry. Why Awebstar is Best Mobile App Development Services Provider in Singapore? We work on two different platforms which are highly compatible and are accessed by millions i.e Android App Development and iphone app development Singapore. Our Mobile App Development Company provides high-end digital solutions from startups to a big enterprise from every corner of the industry. Update you Regularly until it’s done. In-depth knowledge of mobile technologies and frameworks.